KITCHEN helped Nike on their journey to transform female runners into the best runners ever. 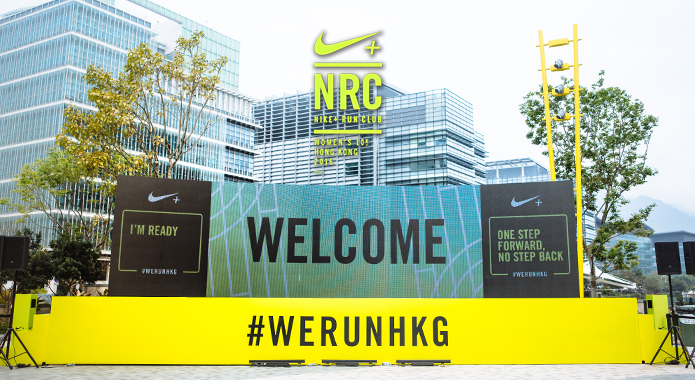 In cooperation with Ogilvy & Mather Hong Kong, we made a digital hub to provide runner support from race preparation to race day to after the race is over. KITCHEN used interactive technology to complete the whole user interactive flow on race day. Social Experience – Photo Booth, Social Wall, and instant social photo printing for runners. Photo Services – Photo Zone set up on the race course to capture runners’ #betterforit moment. 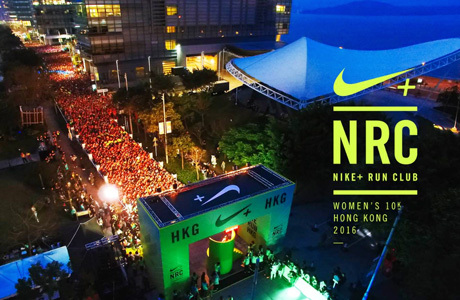 Personal Welcome – Personal welcome message for runners upon arrival by using RFID technology. 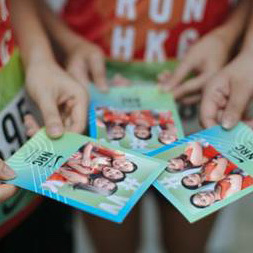 Personal Cheering – Runner’s name with cheering shown on the race course using RFID technology. Personal Certificate – Real-time results shown on a giant digital certificate by scanning a QR code at the kiosk. Celebration Video – Every runner can access a personalized celebration video at a personal hub.